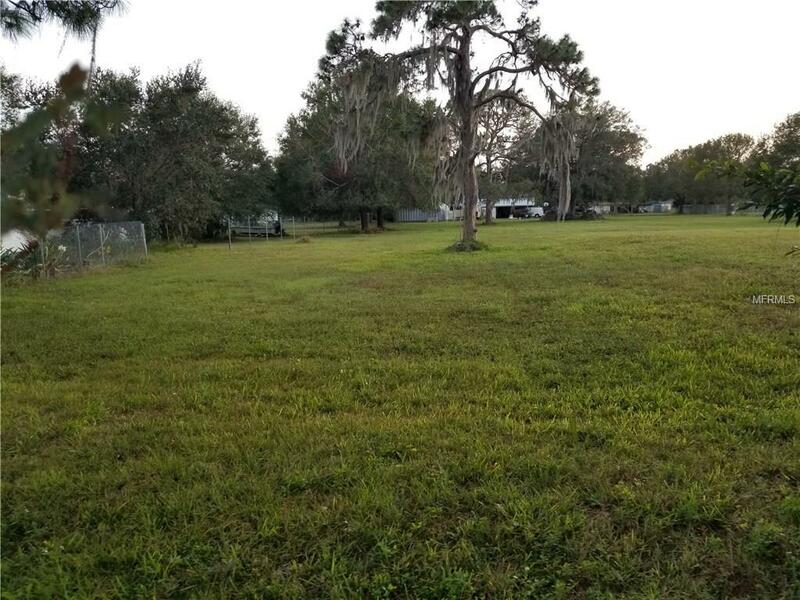 PRICE DROP ON THE ALREADY BEST PRICED BUILDABLE LOT IN MANATEE COUNTY!! Level building pad already in place. Easy hookup to electric, sewer, water, cable.BOB THE BUILDER... this is your PERFECT OPPORTUNITY to build from a variety of dwelling/building options on this RSF6 zoned property. Let's do it!! !